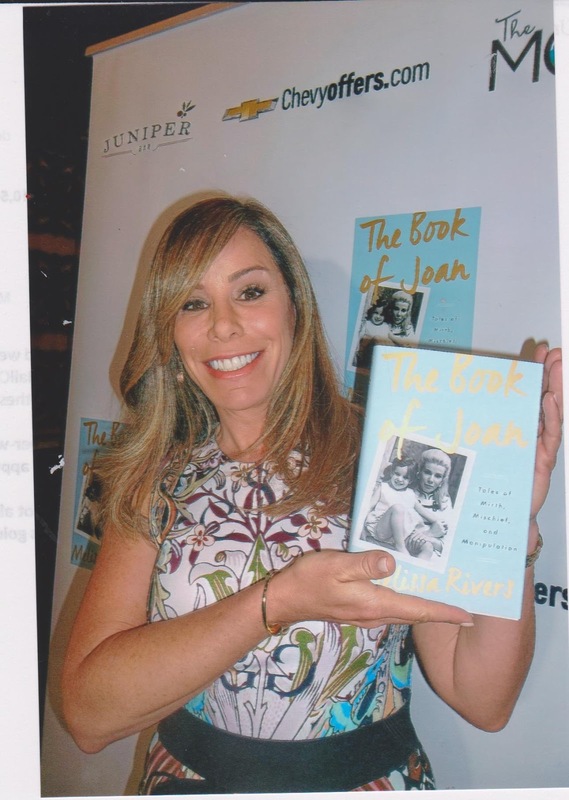 MELISSA RIVERS has written a charming, funny and intimate book called "The Book of Joan" about her late Mother, Joan Rivers. so we sent you our most prized possession, our daughter, Melissa. in Africa.. . She carried Lysol in her purse and cleaned her hotel room so well, the maids left her tips. 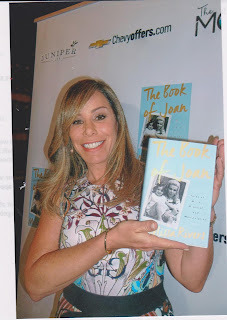 She made fun of Elizabeth Taylor when she was fat and said" her next film will be "Who's Afraid of Virginia Ham" And for up-to date humor she said " about Kris Kardashian - no, Kris, now is not the time to leave Bruce Jenner, just as he's transitioning, you can double your wardrobe"
to be buried in a Valentino gown" and when she did die, she had all that and musical interlude with Hugh Jackman, Melissa's son Cooper was the love of her life. We will miss her humor.